The Gislaved Nord*Frost 100 model is now available. 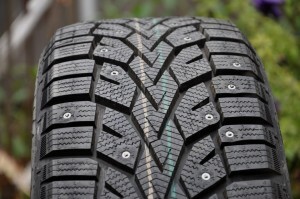 This is a sweet looking tire with high tech tungsten carbide stud technology. 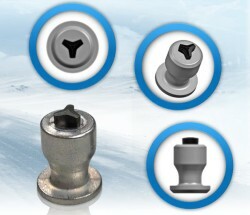 The “Tristar” is another unique stud design that should provide plenty of grip on icy roads and minimize hazard risks this winter for drivers in need of new rubber. 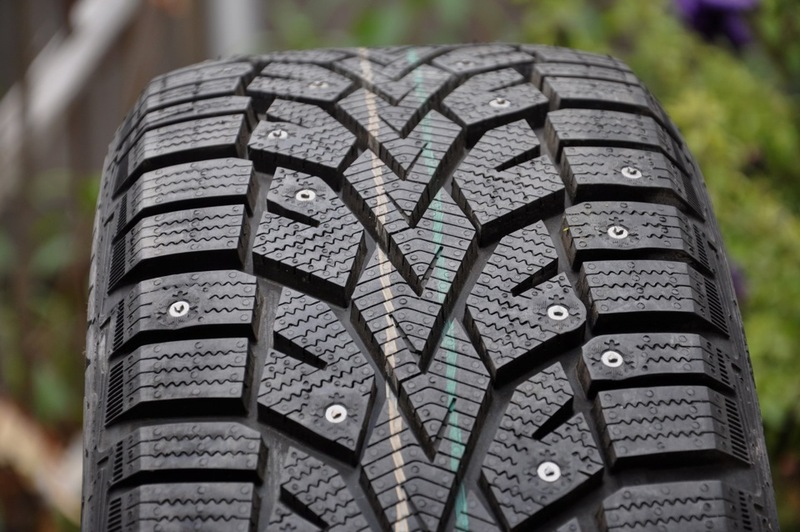 Add these fine looking pieces to the list of competitors in this year’s winter tire “Stud Wars”. The Nord*Frost 100: “A Grip Expert On Your Side”.